When Wipeout was first released in 1995 it obliterated the racing genre scene – wheels were out and anti-gravity boosters were in. Speeding around its sci-fi courses was an intense ride, electronic dance music pumping pure adrenaline through your ears and through to the tips of your fingers. 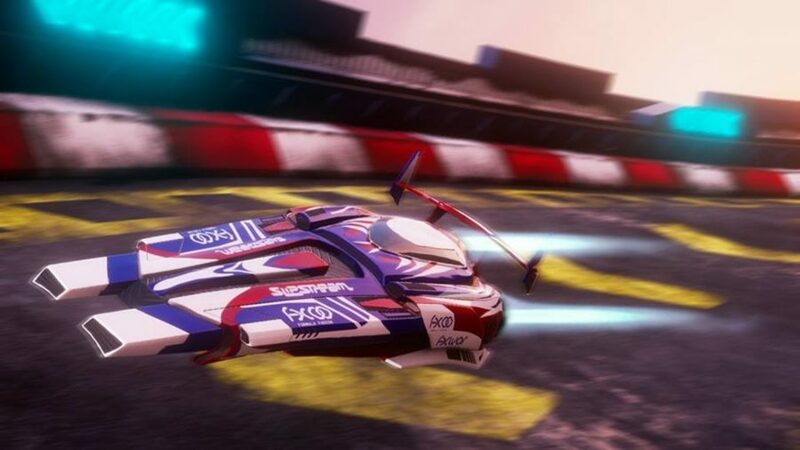 Over 20 years later, the Wipeout series seems to have been retired, but racing fans still have a need for anti-grav games. Luckily, R8 Games has stepped in to create the perfect successor to ignite their engines. 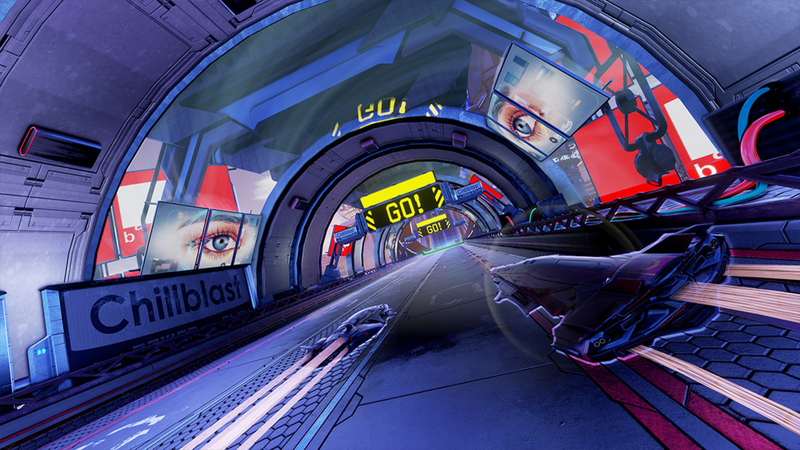 Funded through Kickstarter back in 2015, Pacer is shaping up to be the Wipeout descendant that fans have been waiting for. Previously titled Formula Fusion, the game has since been given a fresh lick of paint and is ready to make an impression. Using Unreal Engine 4 allowed R8 Games to make a quick start with its development process. “Everything about it was simple,” lead designer Carlton Gasunt tells us. “It’s all easy to use and we got a lot out of the box that we found useful. It was all there and we could develop straight away. So many racing games focus on kicking up dirt and burning rubber, but both the world of Pacer and its crafts look clean and slick. The vehicles look and feel great to drive, and you can personalise your driving experience with the game’s garage system – this is where you can tweak your craft, with each little change able to seriously affect your ability on the track. 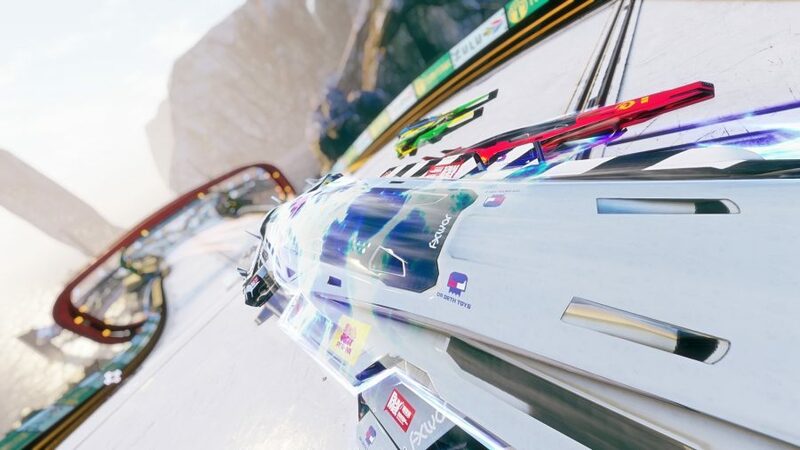 Pacer is gearing up to be a spiritual successor to one of the most cherished anti-grav racing titles out there. Speeding and drifting around its tight bends with EDM music blasting in your ears really captures what made Wipeout so special. Quantum levitation has never looked or felt this good. Pacer is coming to PC in 2019. Unreal Engine 4 development is now free. In this sponsored series, we’re looking at how game developers are taking advantage of Unreal Engine 4 to create a new generation of PC games.